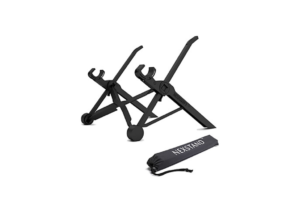 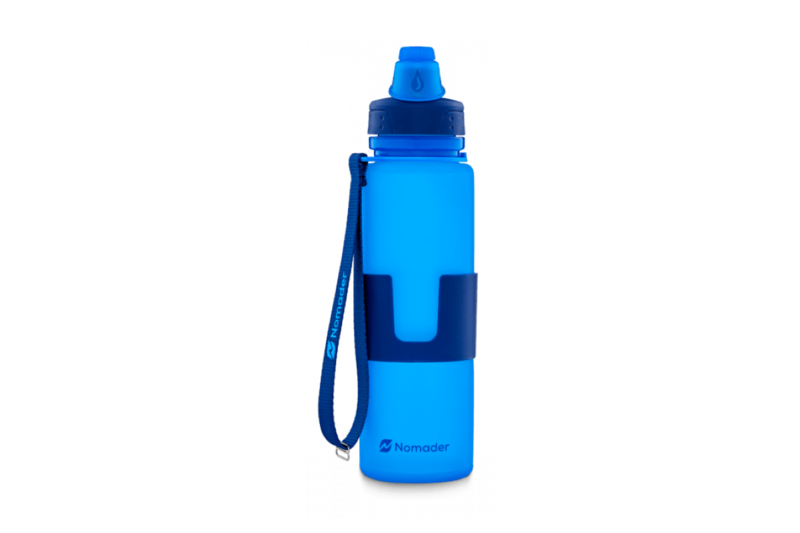 Nomader Collapsible portable water bottle makes it easy to stay hydrated while traveling. 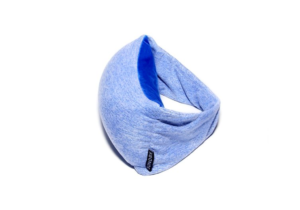 Unique 2 in 1 design that combines a travel pillow and eye mask that features a sculpting microbead pillow with a signature poly/spandex band that allows you to customize the way you sleep. 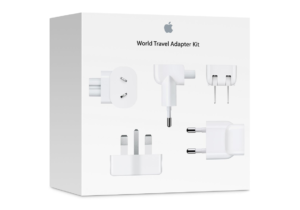 World Travel Adapter Kit directly support outlets in North America, Japan, China, United Kingdom, Continental Europe, Korea, Australia, Hong Kong, and Brazil.